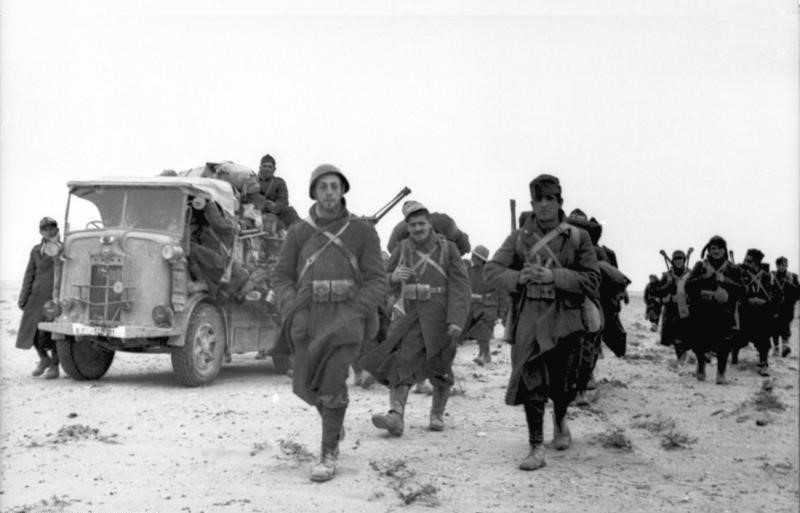 The Italian infantry company was based around three infantry platoons which contained two, ten men sections. 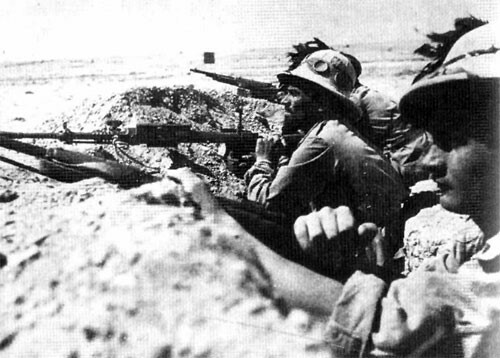 The first was the rifle section which contained two junior NCOs and eight riflemen. It was supported by a machine gun section which was led by a platoon sergeant and contained two light machine gun teams each commanded by a corporal and a three men gun team.